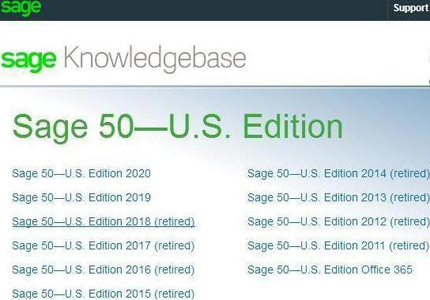 Sage 50 HK: Peachtree Accounting Professionals is an independent Sage 50 HK: Peachtree accounting software consultancy groups in Hong Kong, specialising in Sage 50 HK: Peachtree software and industrial accounting solutions knowledge. It's all we do, so after spending years learning about international accounting systems so that you don't have to, we know a thing or two about them. Many companies spend many hundreds of hours wrestling with any number of issues concerning their accounting data. We can help you to dramatically shorten the learning curve involved, through consultancy, training and Sage 50 HK: Peachtree products. Our groups have teaching experience for more than 25 years, involving Vocational Training Centre, Welkin Computer Training Centre, The Hong Kong Federation of Trade Union's training centre ,government school, ....... and will tackle, almost any accounting project involving any accounting system, however large or small - we are happy to help even of you require only a couple of hours of consultancy to resolve accounting queries. Don't hesitate to Contact Us. 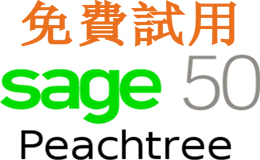 Sage 50: Peachtree Accounting Software Peachtree Professionals in Hong Kong. All Rights Reserved.